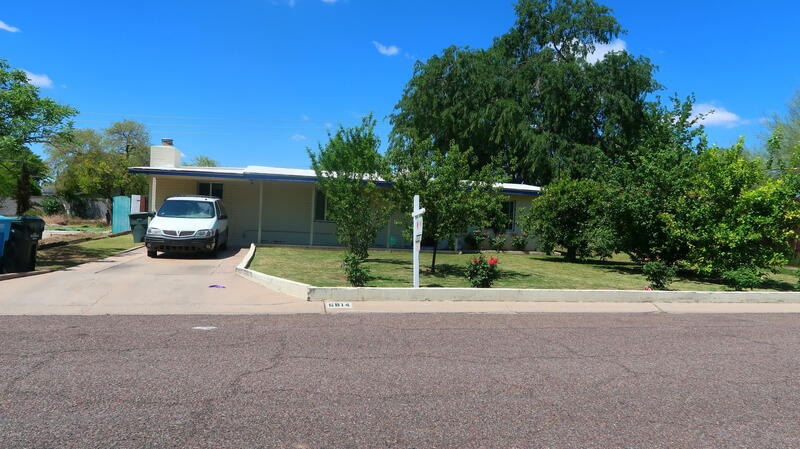 All HOPI VISTA 1 homes currently listed for sale in Phoenix as of 04/23/2019 are shown below. You can change the search criteria at any time by pressing the 'Change Search' button below. "Live in an art piece! 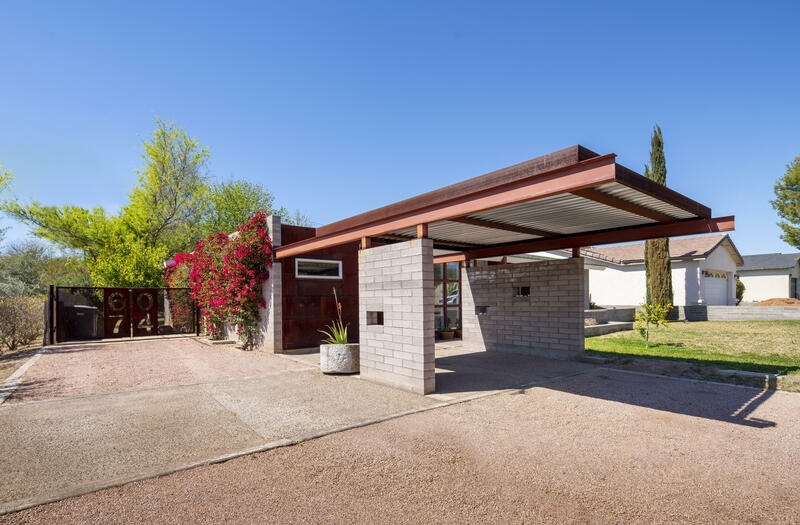 A true Mid Century Modern built in 1949 located just minutes from the 51N & Central Corridor. Situated on a large corner lot surrounded by beautiful trees, this home has all the charm of the original architecture blended w/modern amenities. The original footprint includes a great room w/vaulted ceilings & wall of windows, charming kitchen w/original tile, 2 spacious bedrooms & a renovated bathroom w/marble accents. In 2004, an architecturally thoughtful addition establish"
"LOCATION! LOCATION! LOCATION! The house is located in the heart of Phoenix, convenient to 51FWY, shopping centers, Camelback Colonnade shopping mall, Biltmore Fashion Park. This nice house is offering 3 bedrooms, 2 bathrooms, remodeled kitchen, granite counter top, remodeled master bathroom, formal living room/fireplace, formal family room, laundry room, laminate wood floor. Large covered patio and more."